Our Dill is another popular dip mix. 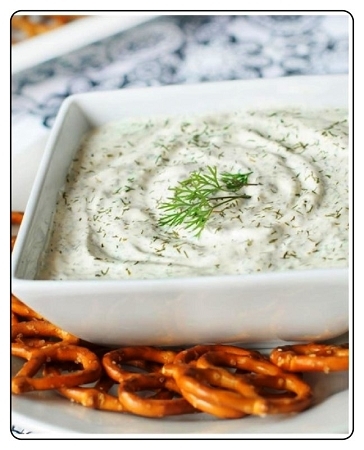 It seems that most everyone likes Dill dip. Use for a filling in round rye bread. Use for seasoning for about anything such as fish, poultry, meats etc. I almost forgot to mention its fantastic for chicken broccoli recipes. Just add 1 cup mayo, 1 cup of sour cream to 1 package of dip mix.